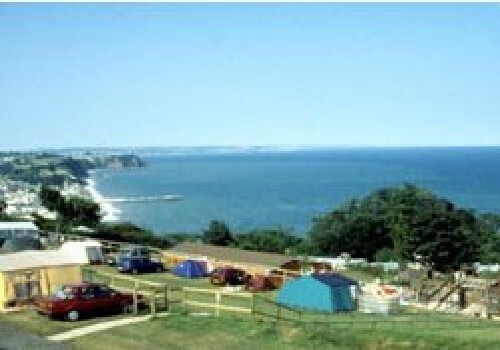 Welcome to Coast View Holiday Park - renowned for its spectacular views over South Devons glorious coastline. We look forward to welcoming you soon. Our aim is to provide you with a super family holiday in a really friendly atmosphere at a price you can afford, and to make your holiday one to remember. At Coast View we believe friendliness, cleanliness and good family values are essential considerations in providing you with a first class holiday. Thats why so many families return to Coast View year after year. 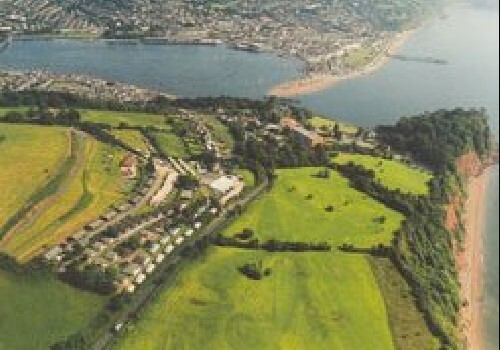 Coast View Holiday Park is a nice friendly, family run park - not large and impersonal. Its ideal for a short break, long weekend, weekly or fortnightly holidays. We have a range of highly acclaimed special theme weeks for your entertainment - choose from Jazz, Country & Western, Line Dancing, or for a short break, how about the American & Classic Car weekend or - NEW FOR 2006 - the Rock nRoll weekend? 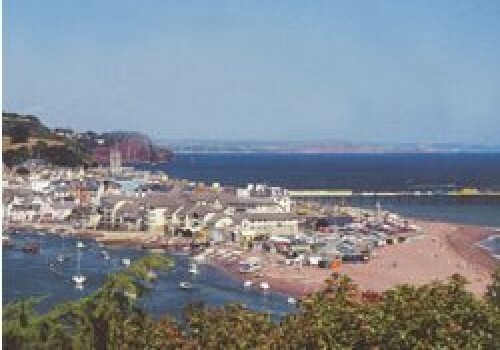 There are many places of interest close by, the seaside resort of Teignmouth is within sight. Torquay and Exeter are a short drive away. For the more adventurous theres the wild expanse of Dartmoor with all its unspoilt natural beauty.